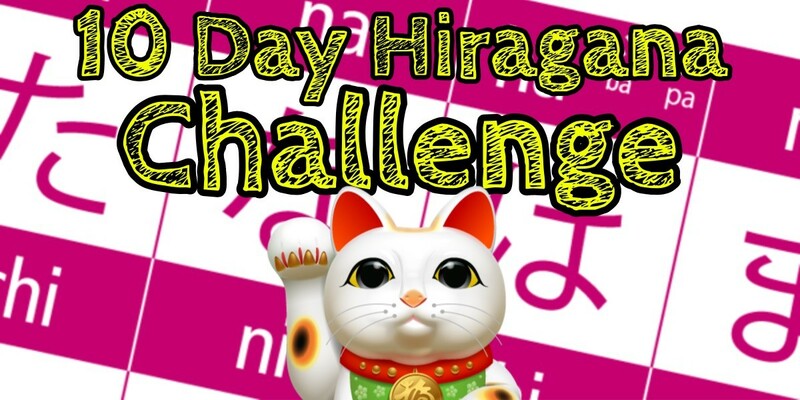 The “Challange” is quite simple: within 10 days you’ll be able to perfectly READ and WRITE all Hiragana. That’s all you’ll need to master one of the three alphabets of Japanese language. From Tuesday, the 6th of September we will release one video per day during 10 days on our YouTube channel, to give you all the resources and tips to learn those Japanese characters. Every day from the 6th to the 15th, Risa will teach you the secret to easily learning 46 hiragana in 10 days. Don’t miss any video of this upcoming series and not only you’ll know the basics of Japanese pronunciation but you’ll be able to identify a lot words used in everyday life. 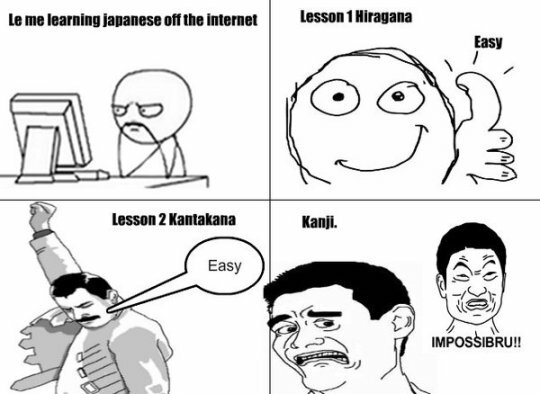 It’s your best way to get started learning Japanese! 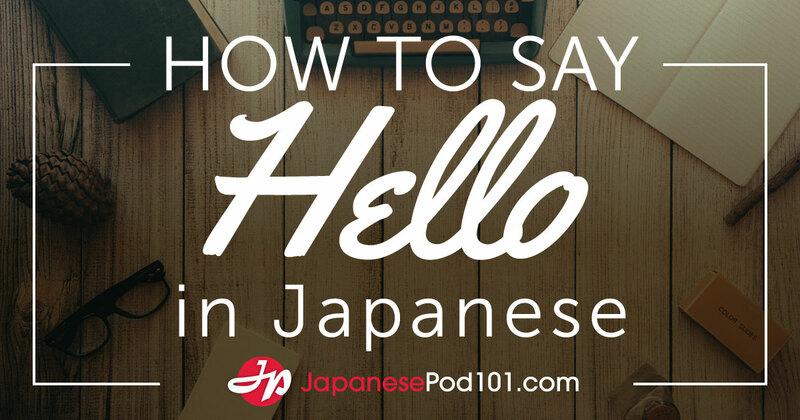 Click Here to Subscribe to JapanesePod101 YouTube channel! And if you want to access the Full version of the Videos lessons and take this Challenge a step further by learning both Hiragana and Katakana in less than 1 week, sign up for a Free Lifetime Account and enjoy the entire series from the 6th of September! You all have experienced that feeling, right? With this new series, you will discover the Radical Approach to Mastering Kanji. It’s perfect for Japanese Beginners! You’ll learn how to read, write and understand Kanji through an easy, step-by-step method – radicals – the building blocks of Kanji. And here is the first Kanji achievement you can successfully unlock: one of the most useful characters, the radical for “person,” 亻. Next episodes of this series to Master Kanji are already available on the wesbite! 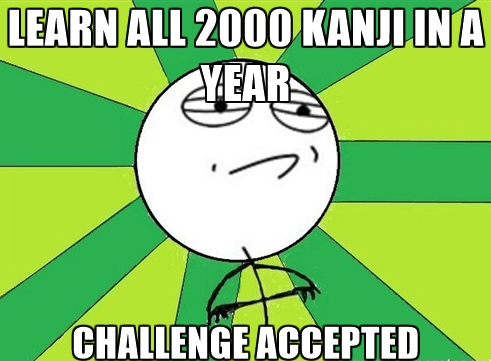 You are just a click away from becoming a Kanji Master! Can you imagine offering to buy your new girlfriend a box of “rain” while shopping in Tokyo instead of “candy?” Impressive if you can pull it off, but not much help if she has a sweet tooth! 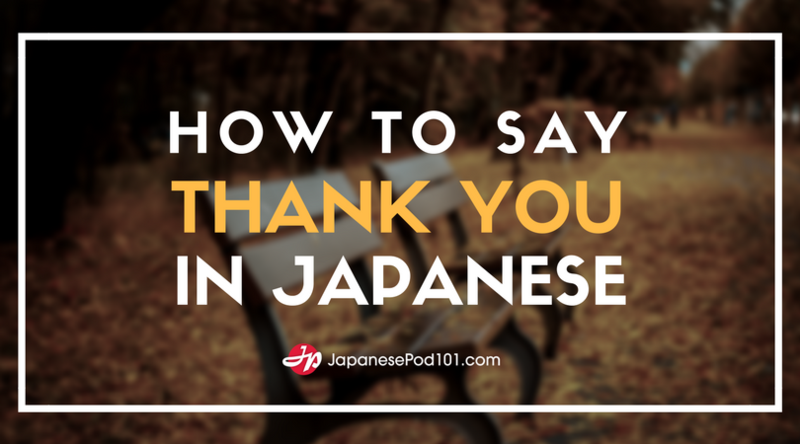 When you can hear and say the pitch properly in Japanese, you won’t be caught making embarrassing mistakes! Pitch accent refers to a characteristic of language where every syllable can be pronounced with a high or low pitch. Pitch accent is considered different from the concepts of stress and tone that appear in English and Chinese, respectively. Some assert that English has over 30,000 syllabic sounds. In contrast, Japanese has only 111 (112, according to some linguists). There are many homophones (words that have the same pronunciation as another but different meanings) in Japanese that differ only in their pitch. There are only two levels of pitch - high and low. So, it is true that the concept of pitch seems foreign (because it is), but it is impossible to ignore, there is no way around it! Did You Just Call Me Grandma? The concept of long and short vowel sounds is an important concept to understand when learning Japanese pronunciation. Vowels can be lengthened, and there is a very distinct difference between long and short vowels. Note that in this lesson, a macron (small horizontal line over a vowel) denotes a long vowel that we hold for twice as long as a regular vowel. A slight change in how long you make the vowel sound will make all the difference! You try your hand at Japanese at the ramen shop, and ask for “plain” ramen…but your bowl comes back covered in clams! Turns our you asked for asari (”clams”); when you meant assari (”plain”). in Japanese, sometimes you will see double consonants in the middle of a word, like (kk, ss, tt, cc, etc.). Here, you need to pause in the middle as we take extra time to pronounce double constanents. As with the example of “asari” and “assari”, the double consonants can really change the meaning of words, so it is key to not overlook them. Did you know about these very similar sounding words? in what may seem strange to English speakers, in Japanese sometimes you will encounter a double “n” sound. As you can see, it is important to say attention to those little details. Otherwise, you might end up talking to your doctor about your feelings, and to your shrink about that pain in your backbone! Are your eyes failing you, or is that hiragana character tinier than the other one? In Japanese, since there is a limit of hiragana characters, there is the need for some combinations. There are in total, 33 combination sounds that are made using small ya, yu, and yo. It is important to keep notice if the character is full size or half-width, as it can really change the pronunciation and meaning. Fore example, こんにゃく(con-nya-ku ”Kojnac”..a type of Japanese food ingredient) and こんやく ( con-ya-ku..”engagement” ) ! Because the range of syllables (spoken and written) in Japanese is limited, we cannot properly render many foreign sounds in Japanese. 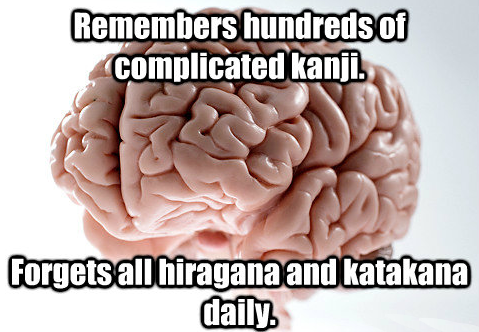 And as many more foreign words are used daily in Japanese, the solution was the addition of “new” katakana characters. Sometimes people find their own names to acquire a “funny” translation into Japanese sounds as a result of these similar, but not quite the same, approximations. However, it is awesome to see how the Japanese language finds a way to evolve and adapt despite its ancient origins. Have you noticed that in words like shika (”deer” ) and hiku (”to pull” ), the “i” sound is almost inaudible? This often happens also at the ends of the grammatical endings desu and masu, which are pronounced [dess] and [mahs], respectively. We call this devoicing “i” and “u”. That means that they become almost “whispered.” This happens when these vowels come between two of the voiceless consonants: p, t, k, s, or h.
Also, you will notice that in Japanese, there are some sound syllable sounds that don’t exist. “si” doesn’t exist, but is replaced by “shi”. “hu” doesn’t exist, “fu” is used. However, the “fu” sound is a lot lighter than in English. “yi” and “ye” sounds don’t exist in modern Japanese.There is also no “L” block of syllables in Japanese. Instead, you will find that in many words borrowed from English, in Japanese pronunciation and katakana writing, it has become replaced by a very light “r” sound. To make this “r” sound, lightly tap the roof of your mouth with your tongue, and try to think of it like a light “d” sound, as in saying the name “Eddy” quickly. It may take some getting used to, but remember that the “r” sound is the closest sound there is in the Japanese pronunciation group. What borrowed words can you think of that have been apparently changed when pronounced in a Japanese way?